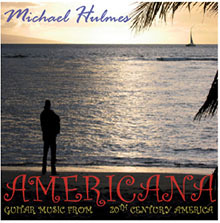 A collection of guitar music from 20th Century America, featuring works by Agustín Barrios, Jorge Morel, Leonard Bernstein, Benjamin Verdery and Andrew York. 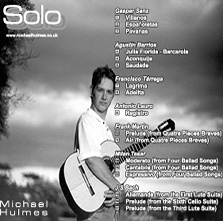 You can listen to excerpts from the CD in the audio player and read the programme notes by clicking on the cover photo to the left. To purchase a copy please click on one of the links below.